If you are familiar with Buddhism and spirituality you probably know who Thich Nhat Hanh is and who powerful his ideas are. For those who don’t actually know, Thich Nhat Hanh is master Buddhist teacher famous for his incredible wisdom. In the world we live today as a society, we have forgotten the wisdom and the art of living. We live like robots. This way of life makes us anxious and full of stress on a daily basis. We have forgotten how to live with tranquility and happiness, we think we need to acquire them. 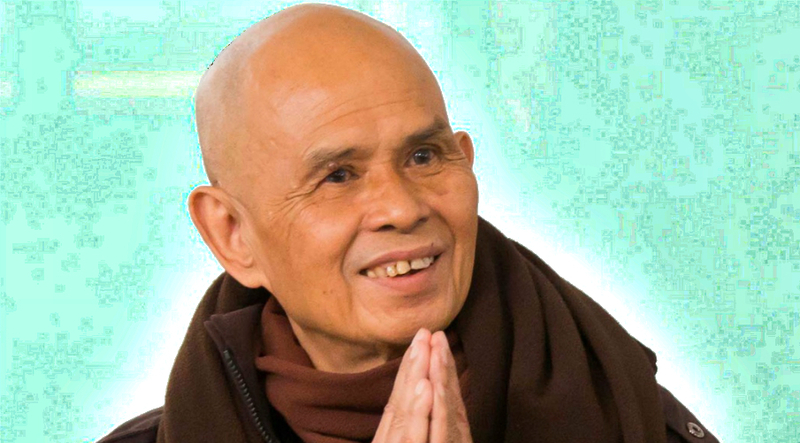 Here are some of the most enlightening quotes by Thich Nhat Hanh that will remind you of life’s beauty and give you relief from your stress and anxiety.